Retail Jewelry. 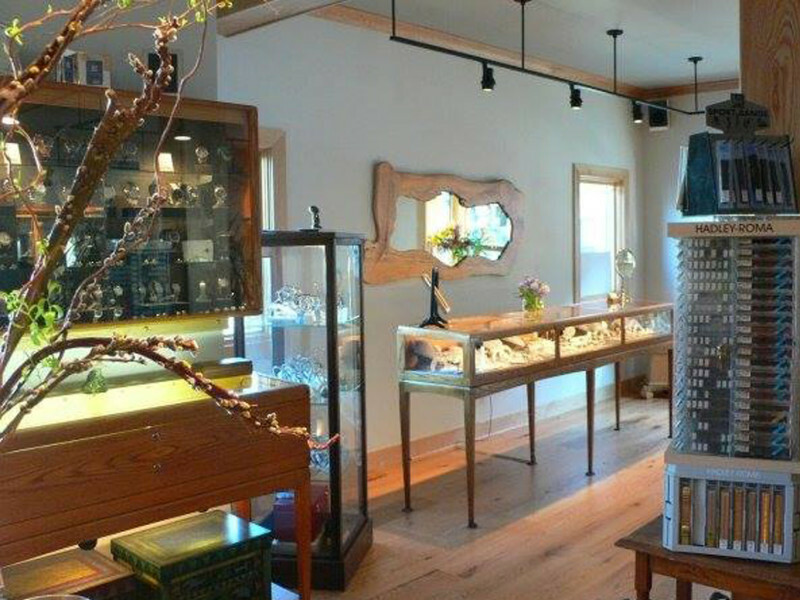 Specializes in antiques and contemporary designer jewelry in precious metals from around the globe. Over 100 designers are beautifully displayed in a gallery setting. Also, features an on-premises goldsmith, gemologist, watchmaker and stringer.